Home/Posts/When is a Root Canal Needed? When the nerve inside the tooth dies, becomes severely infected or inflamed, a root canal treatment is necessary if you want to keep your tooth. The other alternative to a “root canal” is to have the tooth removed. 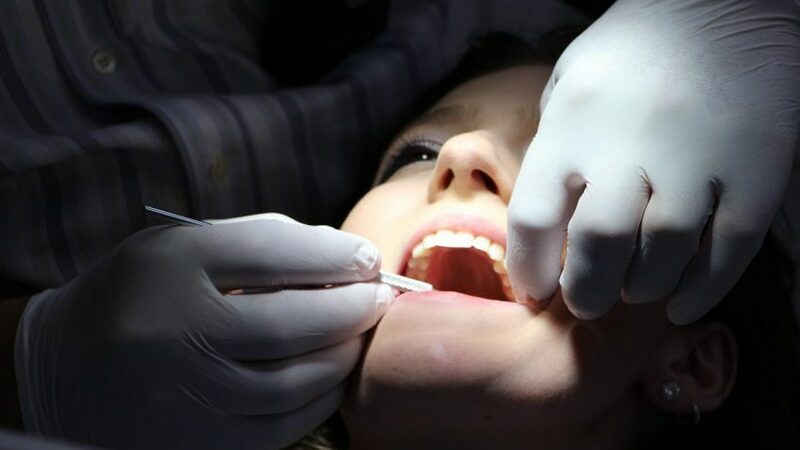 Many people are afraid of “getting a root canal”; however, once the tooth is completely numb, and the infection has been controlled with antibiotics, root canal treatment is completely painless. Endodontic therapy or “root canal” eliminates the infected the nerve of the tooth by cleaning a shaping the space inside of the roots occupied by the infected pulp and restoring these spaces with a plastic filler material. 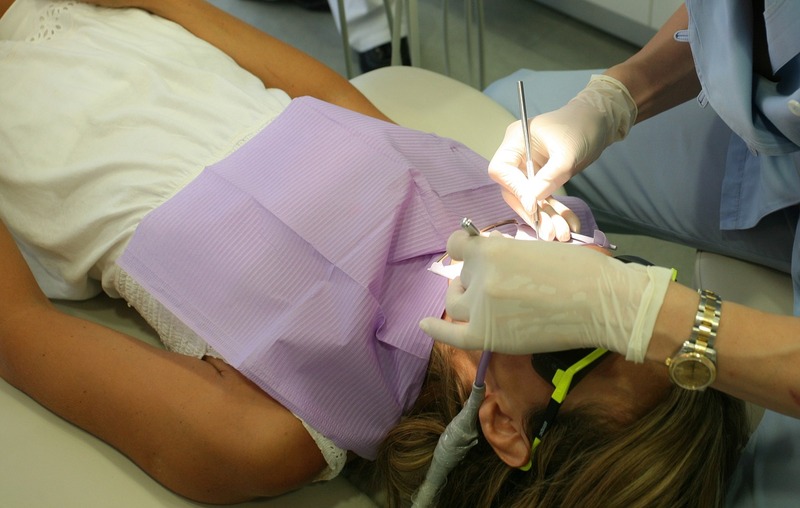 A root canal requires one or more office visits and can be performed by a dentist or endodontist. An endodontist is a dentist who specializes in root canals. The first step in the procedure is to take an X-ray to see the shape of the root canals and determine if there are any signs of infection in a surrounding bone. 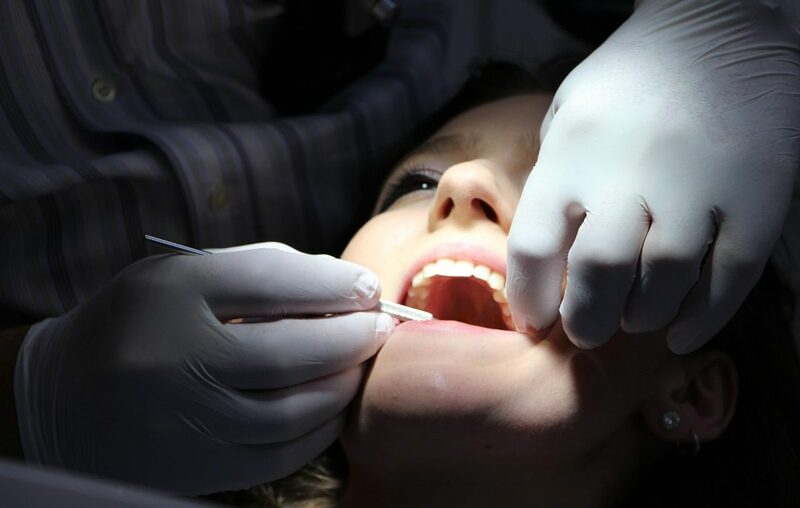 Your dentist or endodontist will then use local anesthesia to numb the tooth. Next, to keep the area dry and free of saliva during treatment, a rubber dam is placed (a sheet of rubber) around the tooth. The pulp along with bacteria, the decayed nerve tissue is removed from the tooth. 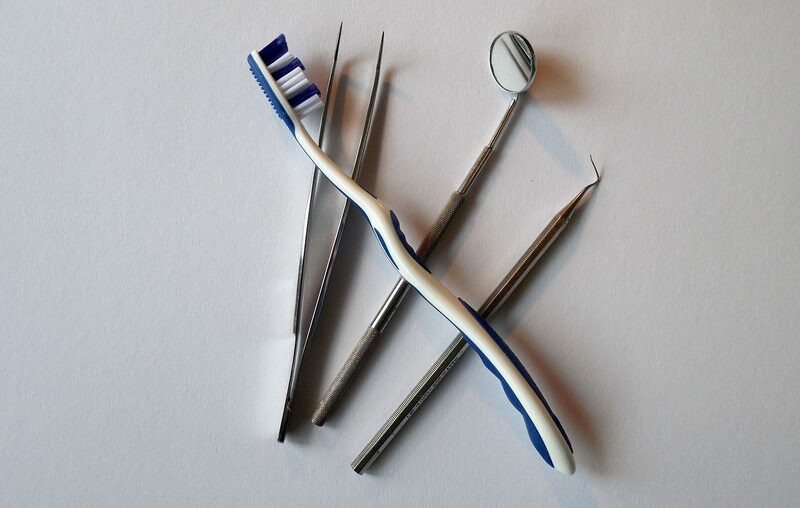 The cleaning out process is accomplished by using root canal files and antimicrobial agents. 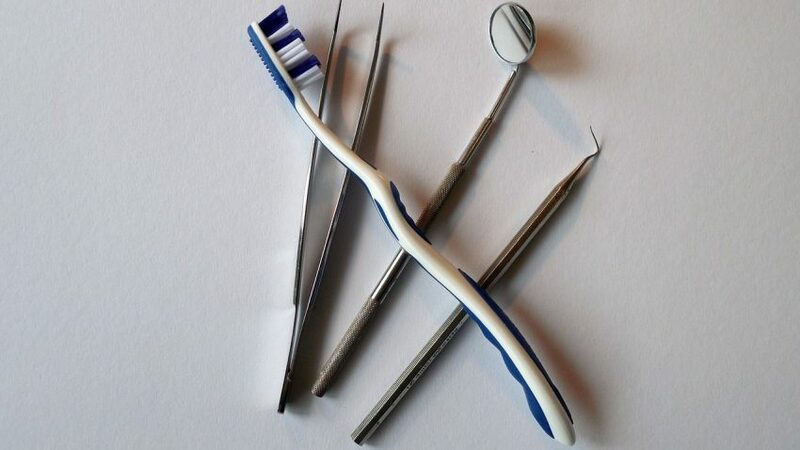 Once the tooth is thoroughly cleaned, it is sealed with a pink plastic filler called “gutta percha”. The final step involves further restoration of the tooth with a crown. Do I need a root canal if I need a crown? Not always. Sometimes, vital teeth can be restored with a crown without needing a root canal prior to placement of the crown. The tooth may need a root canal if it shows any of the signs mentioned before, such as, extreme sensitivity, severe toothache, swelling, etc. Do I need a crown if I get a root canal? Almost always. 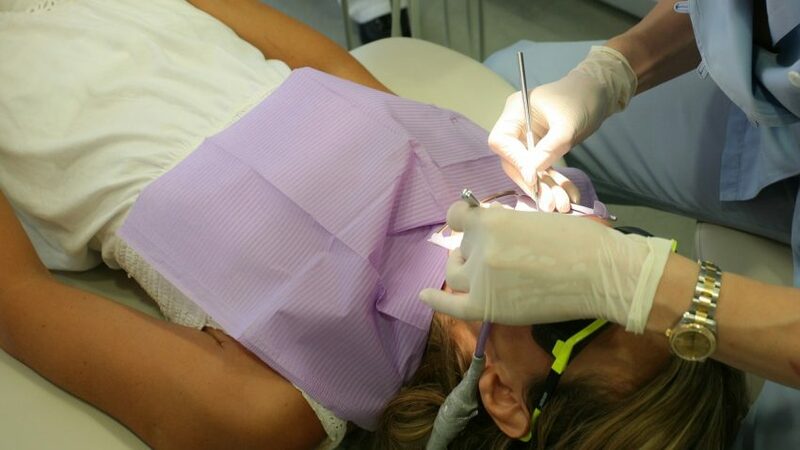 Since a tooth that needs a root canal often has a large filling or extensive decay, a crown and post, or other restoration often needs to be placed on the tooth to protect it, prevent it from breaking, and restore it to full function. Should I replace my silver fillings with white fillings?